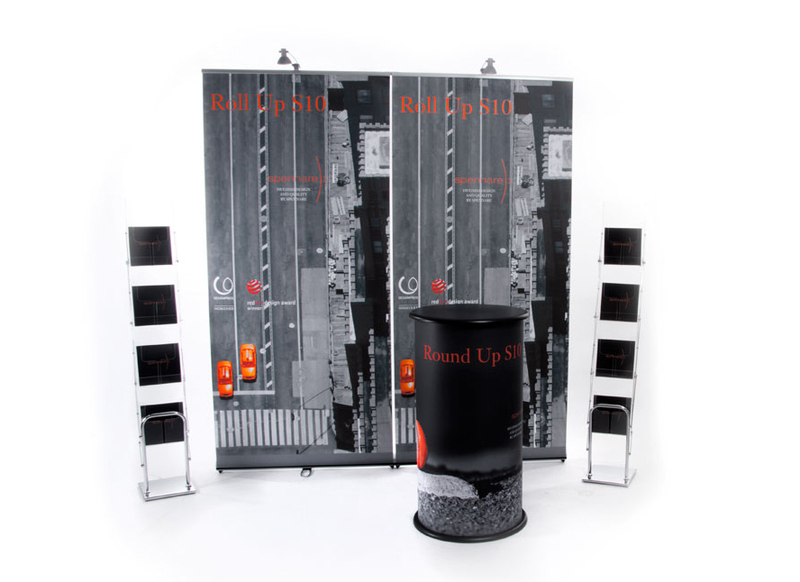 Designed and produced for exhibits of all sizes and budgets. your attendee’s show floor experience is a memorable one without breaking the bank. 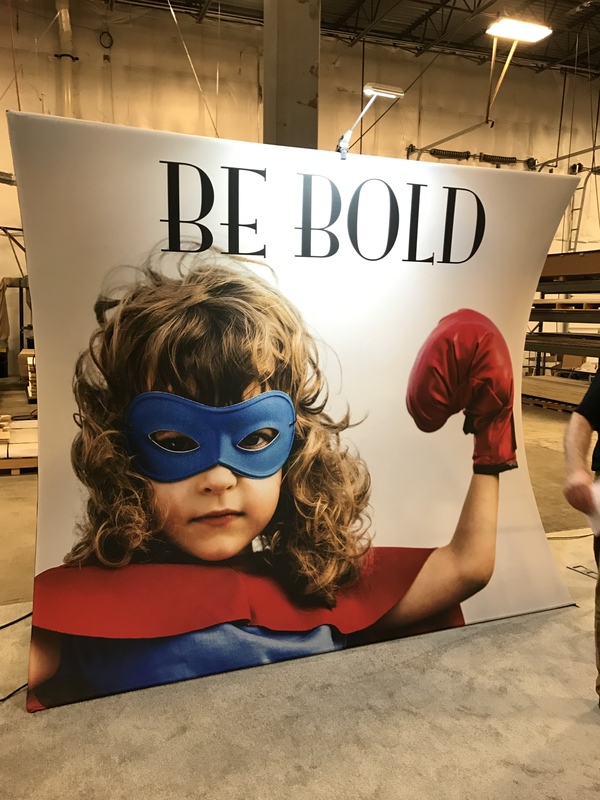 At the 20×20 Display Company, we are the leading provider of trade show displays and retail displays with the lowest price guarantee and best customer experience. 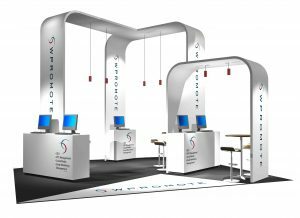 We are experienced in delivering smart display solutions that will exceed your expectations on the trade show and retail floors. Our company goal is centered around providing our customers with exceptional solutions that effectively convey the company message while at the same time driving profits. The foundation to our success has been our single-minded approach of helping our clients find success with their display experiences. To achieve this, we have a formidable team of experienced and hardworking professionals who can handle even the most demanding of requirements. Our team incorporates our clients in the design process in order to understand specific needs and we maintain contact with our clients from the initial design concepts through final production and delivery. The end result is a wide selection such as custom trade show displays, banner stands, island displays and product booths that are effective and of high quality. The 20×20 Display Company trade show display products and solutions are customized to the particular needs of each client and are also made modular for ease of storage, transport, set up and tearing while down yet eye-catching, which leads to significant time and cost savings to our esteemed clients. 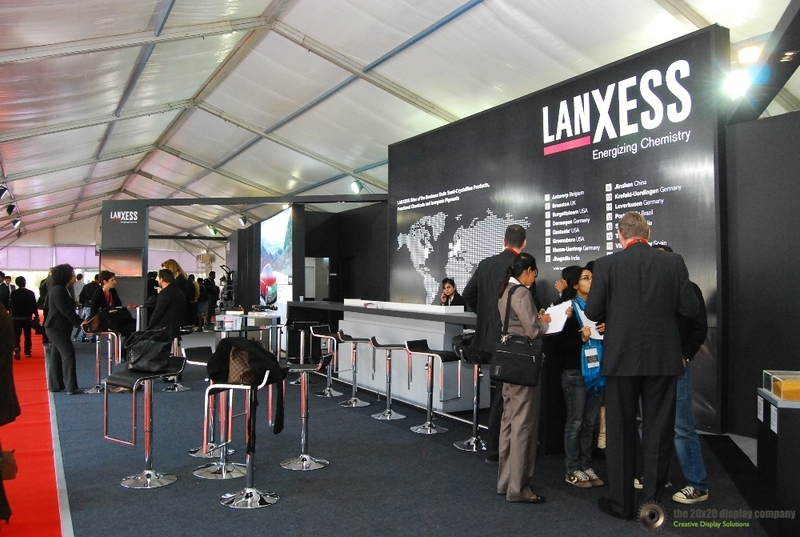 Further, our exhibit rental options offer an alternative for the occasional exhibitor who is considering their options before deciding on the style of display that fits their specific needs. Our ability to serve clients worldwide is possible thanks to our close network of domestic and international partners at many locations around the world. 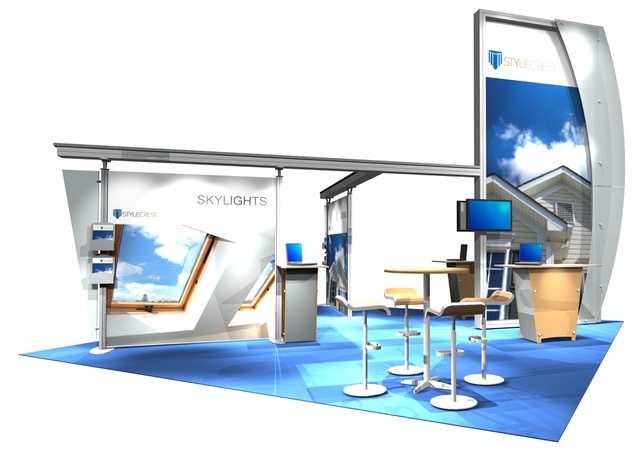 International requests are increasing with clients wishing to design and build trade show displays for their American events saving them from shipping their display properties from overseas. 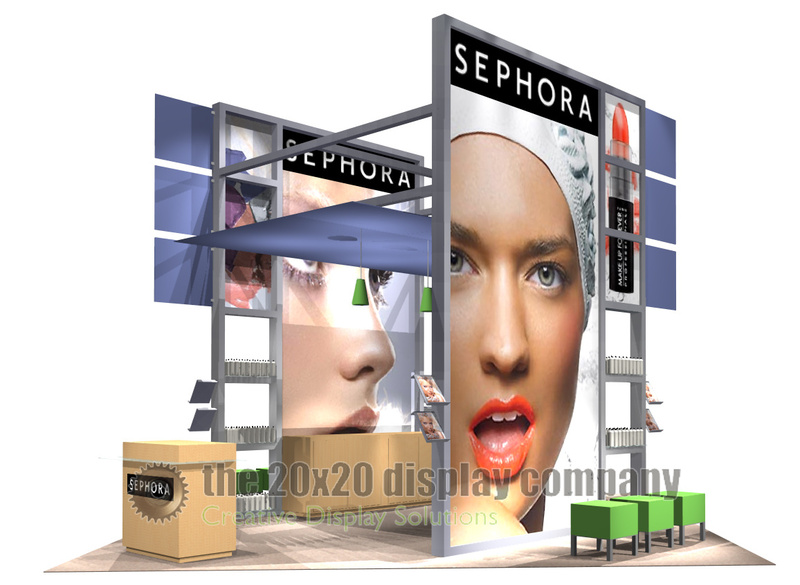 The 20 x 20 Display Company is simply the best company in offering creative display solutions with our experience in this business spanning over 25 years. 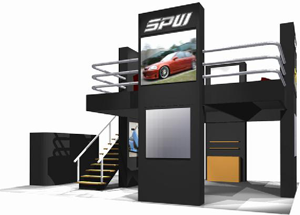 We are the experts in trade show displays, retail display, marketing strategies, and implementation. The 20 x 20 Display Company was founded on the simple philosophy that our clients want unique trade show display solutions and wonderful service at a great price. We remain a cut above the rest because of our experienced, hard-working and friendly team that exceed our client expectations every day. Our commitment to quality services and support continues to propel our growth and success. Our professional team has the skills and expertise necessary to help you attain your business goals in a cost-effective manner. At the 20×20 Display Company, we are more than happy to answer your questions, your choices will be clear, the quality and value will be exceptional and the savings…significant. Building lasting customer relationships by providing you a unique experience. 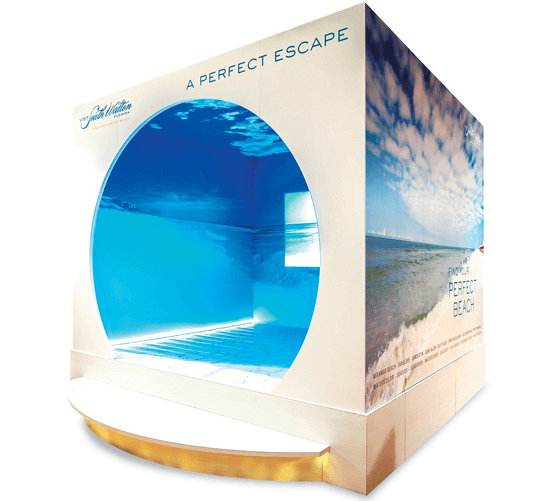 Creation of successful display marketing environments for our customers. Offering exceptional design solutions and personalized service. Utilize our skills and expertise to maximize your display investment. Over the more than 25 years we have been in business, we have gained immense display marketing experience that has been the foundation of our business success and strong relationships with our many clients. Our partnerships begin with an honest conversation with our clients to establish your unique needs and desired outcome. This is where we review your current exhibits, assets, and budgets and advise you on show regulations, design theories, buyer behaviors, historical show data, budgetary concerns, logistical questions etc. 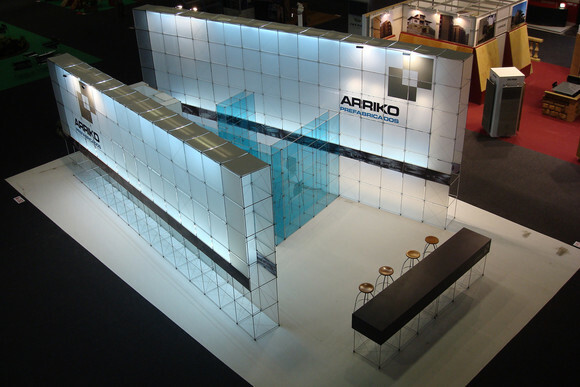 It’s our pleasure to share decades of display marketing experience toward the success of our clients. If you need to make a statement, our graphic design and production team will make you a brand statement with power and clarity to cut through the noise of the world. We will place your name in the lights with custom signage from our expert in custom signs and graphics. Our creative teams have decades of design experience in various disciplines including; Exhibit Design, Graphic Design, Architecture, Product Design, and Engineering. We use the latest design software technology to develop solutions that are specific to each client’s needs. Having accurate creative drawings really helps to develop a concept into a productive project. It sparks more conversation when everyone around the table can see the solutions come alive in a realistic way. The 20×20 Display Company has a state-of-the-art fabrication facility that builds the designed products into the finished customized exhibits. 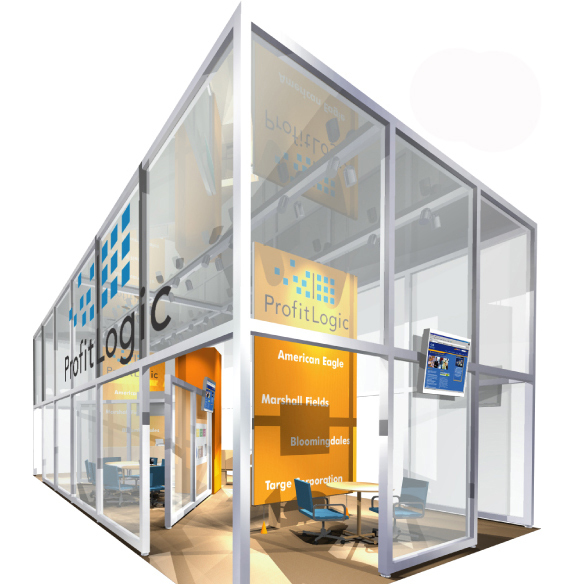 At the heart of our product line is an ongoing commitment to always provide customers with the latest and most unique trade show displays on the market. Why rent? Sometimes it’s for budgetary reasons, sometimes it’s for Capitol Expense reasons, and sometimes clients just want a hassle-free experience without the cost of ownership. Our rental business has sharply increased over the last few years. With access to millions of dollars of rental solutions across the United States (and overseas), we design rental display solutions that are custom designed to our client’s specific needs at a fraction of the cost of purchasing. From portable displays to two-story conference rooms and everything in between, we design to any floor space size and budget. 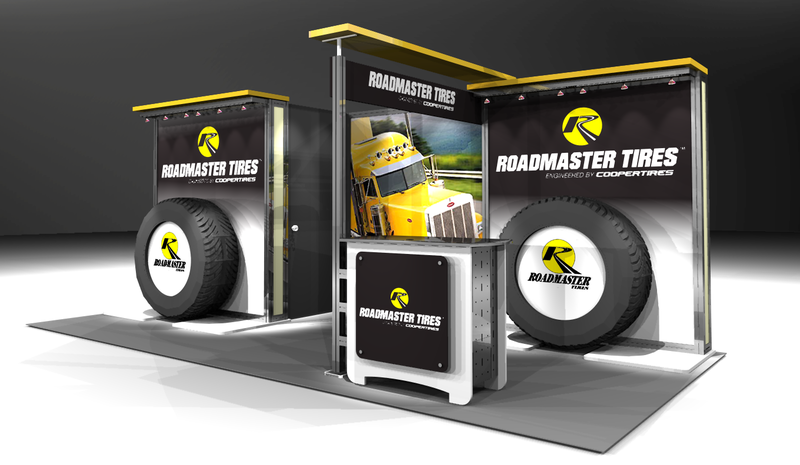 Our passion in trade show displays does not stop at fabrication, we have a full-service team experienced in transportation and fast installation. Most of them probably know the dock foremen in most of the show halls. You can never have enough experience on your side when you need a smooth installation. Once the exhibition is over, we dismantle everything, package, and transport to your desired destination. We save you the agony, time and money and we do the job right the very first time! What’s the old saying, “a sign of no business is a business with no sign”? As a “display firm” we don’t go a day without working on solutions to display our client’s brand identity. A natural progression of this is in sign design and manufacturing. We provide signs for every conceivable use. Exterior building signs, Interior lobby signs, Trade show signs, Retail signs, Window signs, Exterior banners, and Pole signs and trade show banner stands. Signs with backlit channel letters, CNC metal Letters and Internally illuminated letters. Our sign designers are up for any sign design and production challenge.